Sip & Savor, a city-wide food and drink celebration, that is organized to try to get people in the door of places they haven't been. Running January 16 - 30, participating restaurants will have special menus for patrons to try. A portion of the proceeds will benefit the Wine & Food Foundation of Texas. Go to their website for more details and a listing of the restaurants. A Facebook event page is here, and Twitter hash tag is #SipSavorATX. 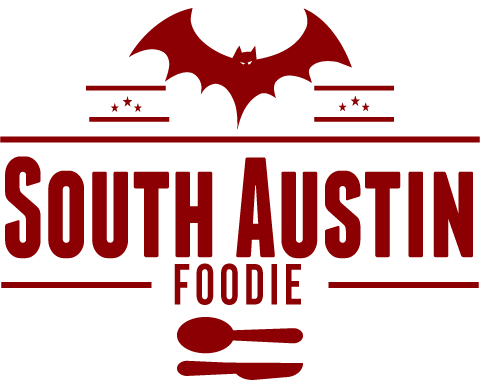 The second is the annual Taste of Austin, held at the Palmer Event Center on Thursday, January 27th from 5:30 - 8 pm; tickets are $25 each and should probably be reserved in advance, as they do sell out. 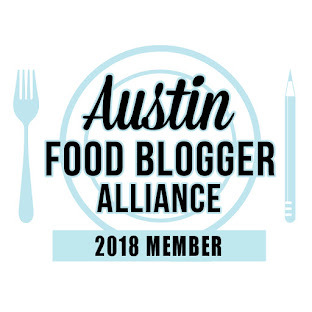 The event is designed to allow participants to taste dishes from a multitude of different restaurants, and is sponsored by (and benefits) the Greater Austin Restaurant Association and Westwood HS DECA Marketing.